A series of useful guides to Boiler Plus has been produced by HHIC to help installers better understand the new legislation, which launches today (6th April 2018). Boiler Plus is designed to encourage energy efficiency by mandating requirements for heating systems. Stewart Clements, Director of the HHIC says: “The premise of the legislation is that it will encourage and enable householders to make informed decisions about the products that best meet their needs. 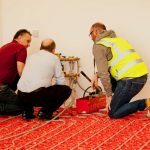 The new standards will help reduce carbon emissions whilst encouraging consumers to prioritise the thermal comfort and energy efficiency of their heating. 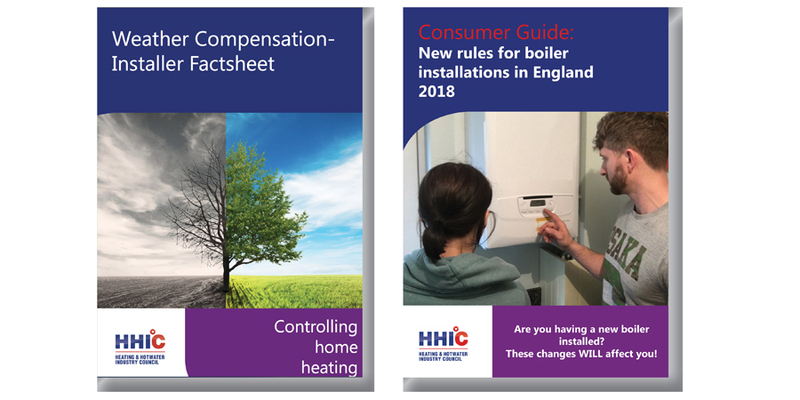 HHIC has also launched a Consumer guide to the changes for new boiler installations in England. 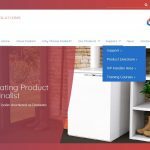 Installers are encouraged to download the guide and share it with their customers. It can be accessed here.